We at Rou Pavers are one of the leading companies in the hardscaping space and have created a distinct niche for ourselves in the industry. 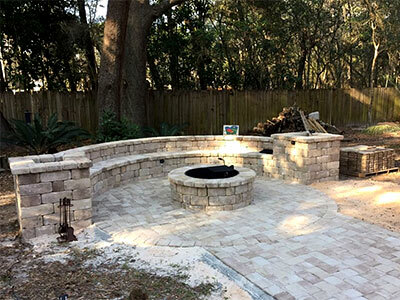 Our company has handled a significant number of hardscape installation projects for clients in and around Pensacola, Golf Breeze, Pace, and Milton. If you are looking for driveway installation contractors that will cater to your specific needs and give form to your ideas, we are the company to come to. For any more information on our services and paver driveway cost, feel free to contact Rou Pavers at 850-791-5641. You can send us your project details via this Contact Us form or request a free estimate and one of our experts will get in touch with you shortly.